how is it time for the renegade craft fair again already? this year is absolutely flying by. 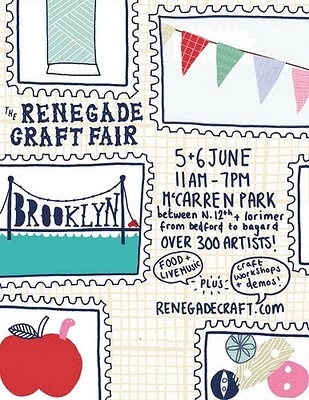 renengade is next weekend (june 5 + 6) at mccarren park in brooklyn. there are going to be so many amazing artists there. i can hardly wait!